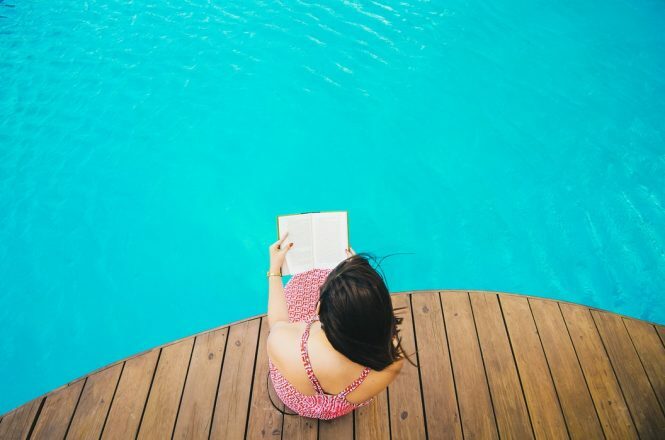 The JN’s annual compendium of what to read this summer — from poolside page-turners to substantial thinkers. 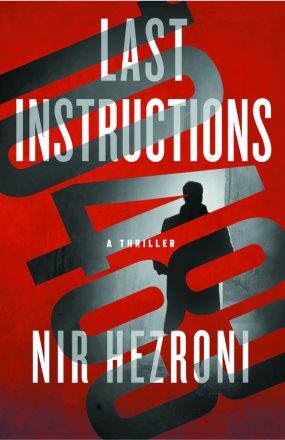 Israeli author Nir Hezroni continues the story of former Israeli secret service operative Agent 10483 in the thriller Last Instructions (St. Martin’s Press). 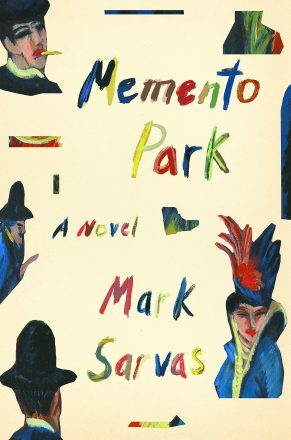 In Memento Park (Farrar Straus Giroux), Mark Sarvas tells the story of a second-generation Hungarian American and B-list actor who discovers that a famous painting may have been looted from his family’s Budapest home during World War II — forcing him to also examine his own identity. 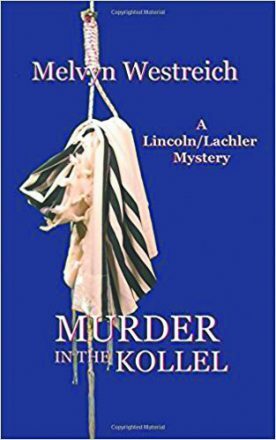 In Melvyn Westreich’s first novel, Murder in the Kollel (Laurel Publishing), the author takes readers into the world of ultra-Orthodox Judaism by way of murder mystery. An ex-cop-turned-Yeshiva student teams up with a widowed computer expert to find the murderer of Rabbi Avraham Klein, rabbi of the Kollel in Lansing, Mich. 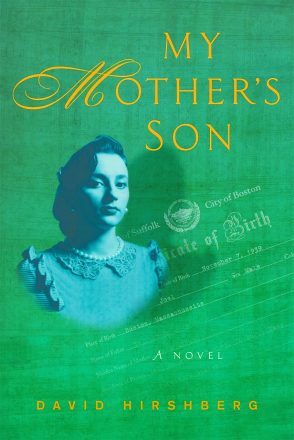 In My Mother’s Son (Fig Tree Books), David Hirshberg tells a coming-of-age story against the backdrop of the Korean War, the aftermath of the Holocaust and the polio epidemic, all told by a radio raconteur revisiting his past in post-World War II Boston. In provincial France, before World War I, shy artist Suzanne becomes entranced by the brilliant but troubled Lucie, who comes from a family of wealthy Jewish intellectuals. Their clandestine love affair takes them to Paris, where they reinvent themselves as Claude Cahun and Marcel Moore — and meet everyone from Hemingway to Dali to Andre Breton, themselves producing groundbreaking art — before the rise of anti-Semitism and create a campaign of propaganda against Hitler. 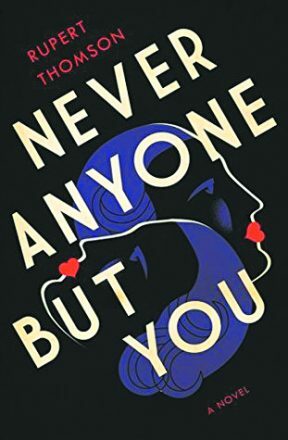 Based on a true story, in Never Anyone But You (Other Press), author Rupert Thomson infuses life into a forgotten history. In 1913 New York City, struggling Jewish immigrant Sadie Schuster loves ballroom dancing, the moving pictures — and talking to her late husband. She also crafts magic love knots until she realizes she could use some passion in her own life. 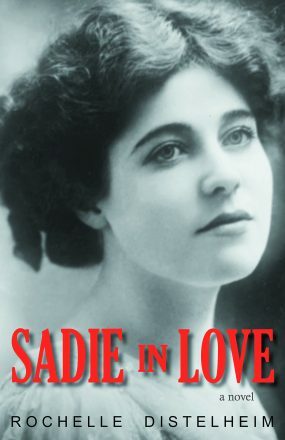 Warmly comical, Sadie in Love (Aubade; due in paperback in July) by Rochelle Distelheim is a Yiddish folktale of magic, love and hope. Berlin-born Paul Bertram returns to the city after the Wall comes down, along with his ex-wife, to confront past wounds inflicted by events during World War II. 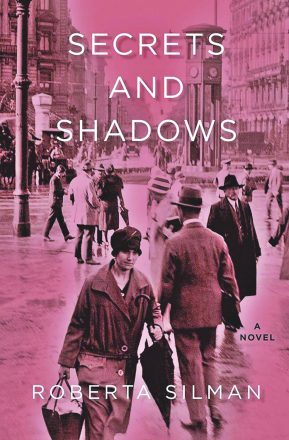 In Roberta Silman’s Secrets and Shadows (Campden Hill Books), the author explores how past traumas never remain in the past. In The Astronaut’s Son (Woodhall Press; due Sept. 2018), Tom Seigel puts a fictitious Israeli astronaut on the last Apollo mission in 1974. 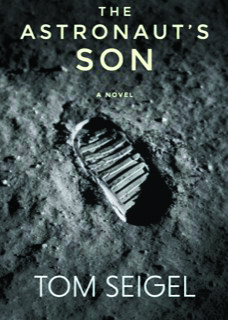 His pre-launch death forces his son to grapple with NASA’s checkered past — inspired by the true story of ex-Nazis and engineers at NASA. Acclaimed science reporter William M. Katzenelenbogen finds his life in a tailspin after losing his job at the Washington Post, but believes he’s found a way to revive his career. 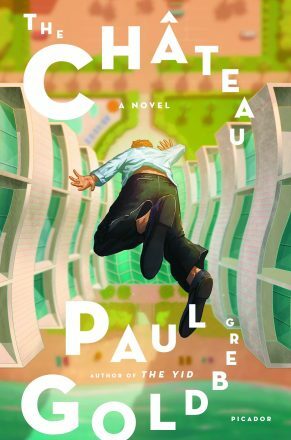 In The Chateau (Picador Hardcover), author Paul Goldberg follows Bill as he investigates the mysterious death of a plastic surgeon, while helping his father infiltrate a seedy condo board in Florida. New York Times best-selling author B.A. 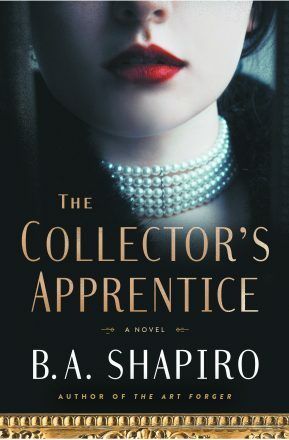 Shapiro (The Muralist, The Art Forger) has created another historical art thriller: The Collector’s Apprentice (Algonquin Books; due October 2018) takes readers to the world of Gertrude Stein’s Parisian salon in the 1920s. Loosely inspired by the lives of art collector Albert Barnes and his assistant, Violette de Mazia, the novel is a seamless blend of art history set against a wider historical backdrop. 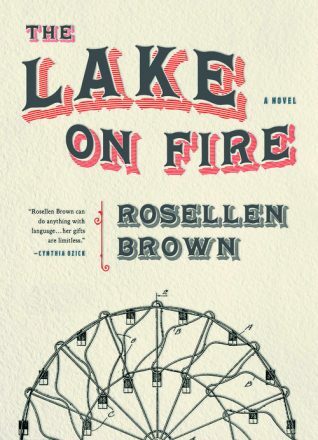 In her first novel in nearly 18 years, New York Times best-selling author Rosellen Brown (author of Tender Mercies and Before and After) has penned The Lake on Fire (Sarabande Books; due Oct. 2018). Nineteenth-century Jewish immigrants Chaya and her brilliant brother Asher flee their failing Wisconsin farm for industrialized Chicago, where they depend on factory work and pickpocketing while surrounded by the extravagance of the Columbian Exposition. 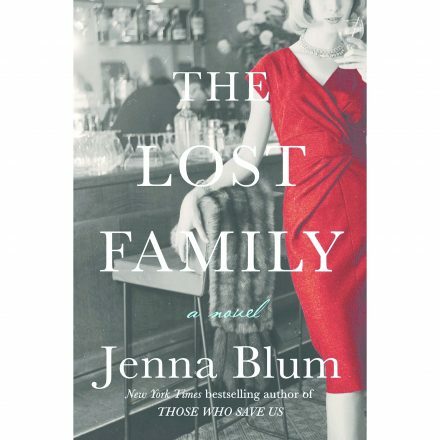 Jenna Blum, author of the Holocaust-suffused Those Who Save Us, returns with The Lost Family (Harper). A debonair New York chef, an Auschwitz survivor, builds a new family while still grieving the one he lost in Europe. The Colorado Rocky Mountains provide the backdrop for this Jewish coming-of-age novel about idealism and coming to terms with the world. 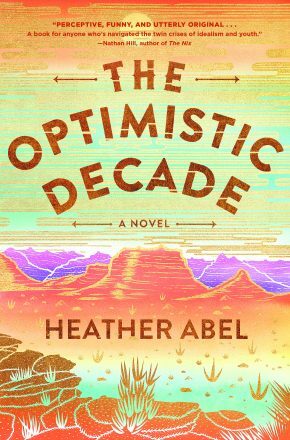 In Heather Abel’s The Optimistic Decade (Algonquin Books), five characters come together at a remote summer camp, while world events rage around them. In 1978, two teenage classic film fans from St. Paul flew to Los Angeles and interviewed Hollywood legends Fred Astaire and Gene Kelly. 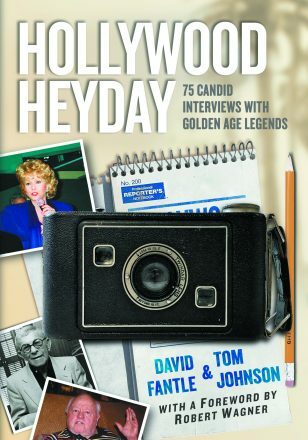 In the years that followed, David Fantle (the son of a Holocaust survivor) and Tom Johnson interviewed more than 250 stars — among them Jewish greats Debbie Reynolds, George Burns, Milton Berle and more — and have now compiled these “moments” in Hollywood Heyday: 75 Candid Interviews with Golden Age Legends (McFarland and Co.). 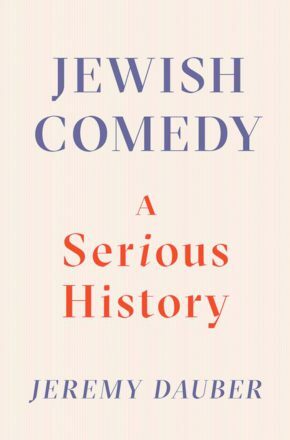 Jeremy Dauber, a professor of Yiddish language, literature and culture at Columbia University, is the author of Jewish Comedy: A Serious History (W. W. Norton & Company), an insightful — and funny — analysis of Jewish humor. Although 2018 marks the 70th anniversary of the birth of the State of Israel and the creation of the Universal Declaration of Human Rights, the surprising connection between Zionism and the origins of international human rights are completely unknown today. 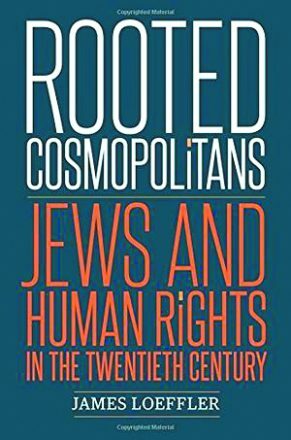 In Rooted Cosmopolitans: Jews and Human Rights in the Twentieth Century (Yale), author, historian and research scholar James Loeffler uncovers five Jewish activists whose lives reflect the twists and turns of modern Jewish history. 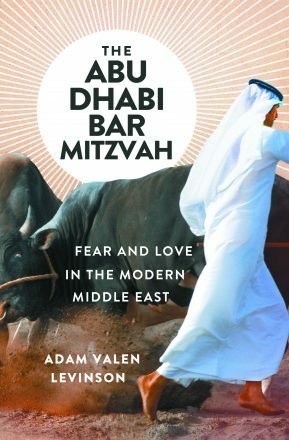 Author Adam Valen Levinson takes the idea that majority-Muslim countries are off limits to outsiders and turns it on its head in The Abu Dhabi Bar Mitzvah: Fear and Love in the Modern Middle East (W. W. Norton & Company). Levinson travels to 13 countries under the backdrop of the Arab Spring and finds that the accepted narrative about the region does not always hold. The Jewish joke is as old as Abraham. 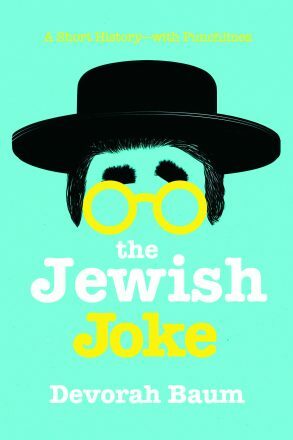 In the witty compendium The Jewish Joke (Pegasus Books), Devorah Baum intersperses jokes by famously funny Jews from Groucho Marx and Fanny Bryce to Jerry Seinfeld and Sarah Silverman while exploring the eternal question: Why are Jews so funny? Sylvia Ruth Gutmann is one of the youngest survivors of the Holocaust. Her family was murdered when she was 3 and she emigrated to the U.S. when she was 7, moving in with an uncle and aunt who insisted she put the past behind her. 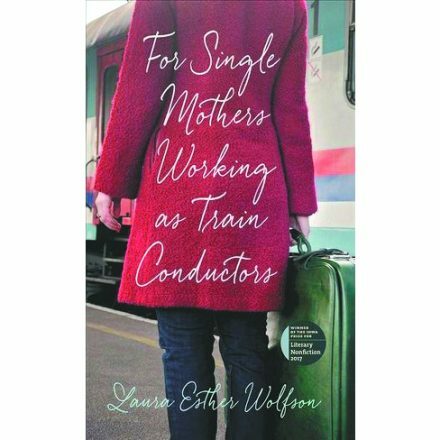 But she had one haunting memory, of her mother boarding a train and leaving her behind. 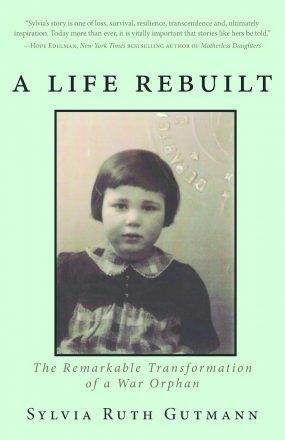 In A Life Rebuilt: The Remarkable Transformation of a War Orphan (Epigraph Books), Gutmann traces her past as her life comes full circle. 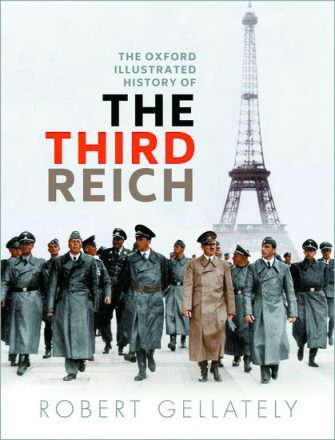 The Oxford Illustrated History of the Third Reich (Oxford University Press), edited by Robert Gellately, provides a deep look into the rise of the Nazis through art, propaganda and rare photographs. From the Third Reich’s rise to its collapse in 1945, this book shows an era that forever changed the modern world. 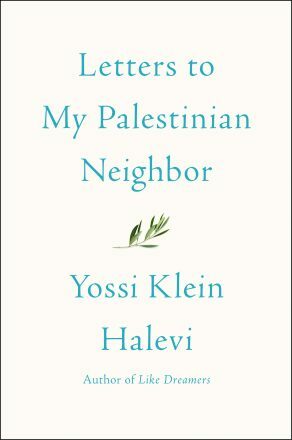 In Letters to My Palestinian Neighbor (Harper), American-born author Yossi Klein Halevi writes 10 lyrical, provocative letters, sharing his passion for his adopted homeland of Israel and why he refuses to despair of peace between Israelis and Palestinians. When New York Times editor Jonathan Weisman was attacked on Twitter by a wave of neo-Nazis and anti-Semites, he began to wonder how the Jewish experience has changed, especially under a leader like Donald Trump. 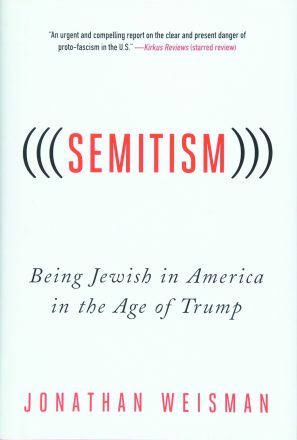 In Semitism: Being Jewish in America in the Age of Trump (St. Martin’s Press), he explores the disconnect between his own sense of Jewish identity and the expectations of his detractors and supporters, showing how hatred can slowly and quietly chew away at the moral fabric of society. 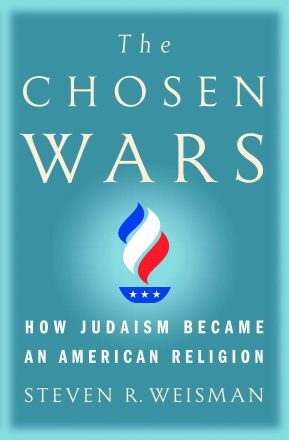 The story of Jews coming to America is the focus of Steven R. Weisman’s The Chosen Wars: How Judaism Became an American Religion (Simon & Schuster; due August 2018), starting with the Diaspora arriving in New Amsterdam in 1654. 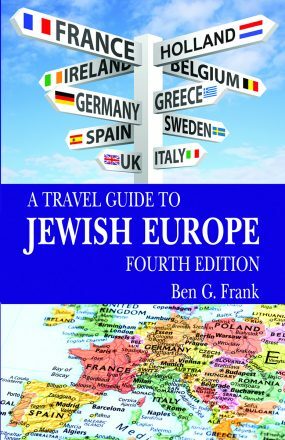 Weisman chronicles the struggles and triumphs Jews faced in the 18th and 19th centuries, and how Judaism adapted to the New World. Leonard Bernstein — composer of On the Town and West Side Story, chief conductor of the New York Philharmonic, TV star, humanitarian and the life of every party — was also a dad. 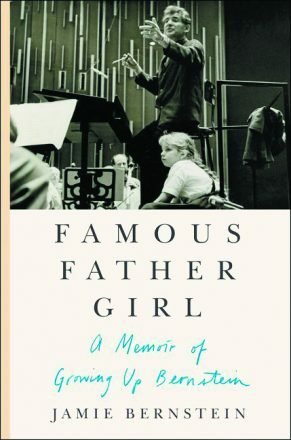 In Famous Father Girl: A Memoir of Growing Up Bernstein (Harper), his eldest daughter, Jamie Bernstein, invites us into her family’s private world, where Lenny (who would have celebrated his 100th birthday on Aug. 25) taught his daughter to love the world in all its beauty and complexity. 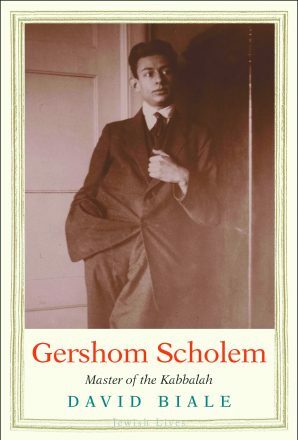 Historian and thinker Gershom Scholem pioneered the study of Jewish mysticism and profoundly influenced the Zionist movement. In Gershom Scholem: Master of the Kabbalah (Yale), David Biale traces his life through embracing Zionism as the vehicle for the renewal of Judaism in a secular age, his participation in the creation of the Hebrew University and a life spanning two world wars, the rise of Nazism and the Holocaust. Ilana Kurshan finds herself alone in Jerusalem after emerging from a painful divorce. Struggling to find meaning, a friend suggests she takes up daf yomi — reading one page of the Talmud each day. 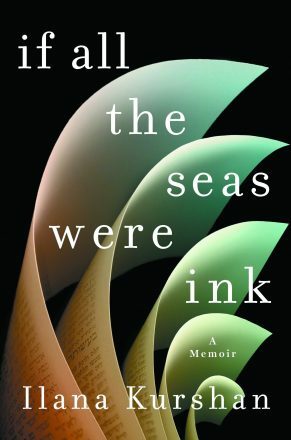 If All the Seas Were Ink (St. Martin’s Press) is Kurshan’s tale of finding balance and rebuilding a life after a painful episode. By his own estimation, literary and political intellectual Lionel Trilling wrote up to 600 letters a year. When he died in 1975, his obituary, on the front page of the New York Times, said, “In the hands of Lionel Trilling, criticism became not merely a consideration of a work of literature but also of the ideas it embodied and what these ideas said of the society that gave them birth. 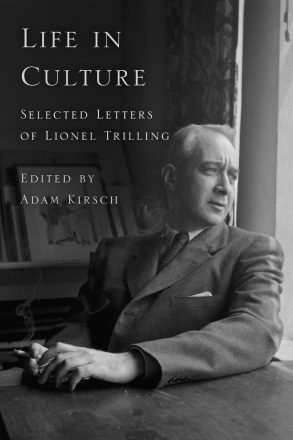 Criticism was a moral function …” For Life in Culture: Selected Letters of Lionel Trilling (Farrar, Straus and Giroux; due September 2018), Adam Kirsch culled the thousands of letters penned between 1924 and 1975 down to a couple hundred, providing an intimate glimpse into Trilling’s life and times. In 1886 New York, the Statue of Liberty stood unlit and unloved by American politicians. Nearby, actor M.B. 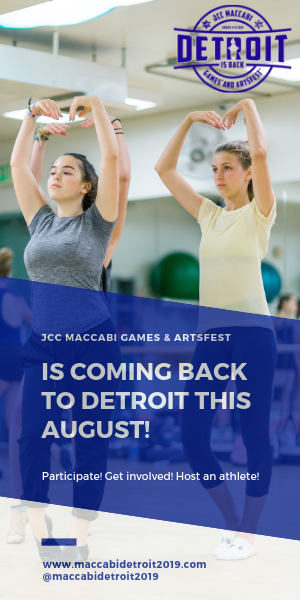 Curtis was achieving overnight success as one of the nation’s top actors in a play that transcended common stereotypes of Jewish characters at the time. The Jewish actor, an immigrant who grew up in Detroit (his family, the Strelingers, remained in the city), came to the aid of Lady Liberty. 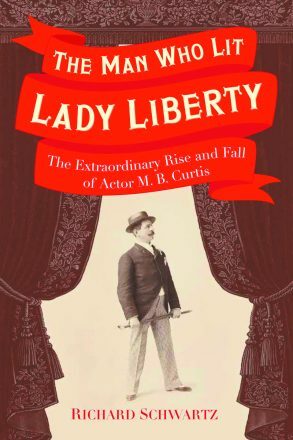 In The Man Who Lit Lady Liberty: The Extraordinary Rise and Fall of Actor M.B. Curtis (Heydey), historian Richard Schwartz rescues Curtis’ story from the dusty archives of forgotten history. 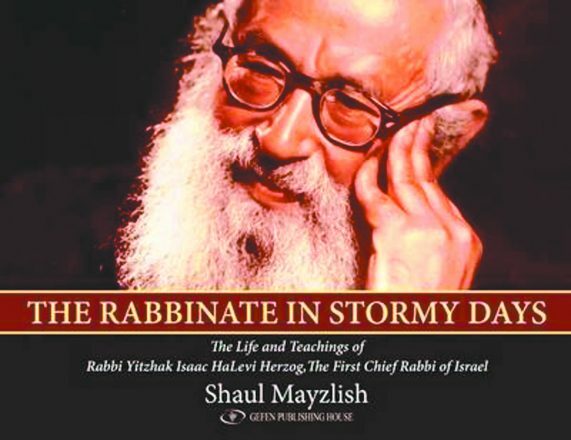 Shaul Mayzlish’s The Rabbinate in Stormy Days: The Life and Teachings of Rabbi Yitzhak Isaac HaLevi Herzog, First Chief Rabbi of Israel (Gefen Publishing House) tells the story of Rabbi Yitzhak Isaac HaLevi Herzog. 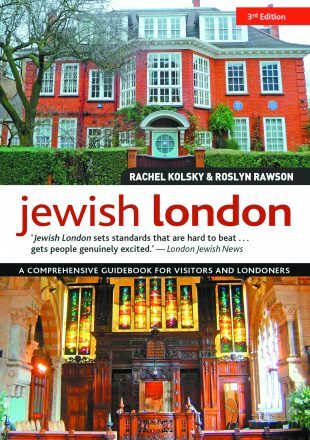 From his youth in Poland, to his days in the new Jewish state, the rabbi was a person of faith who maintained a modern life. 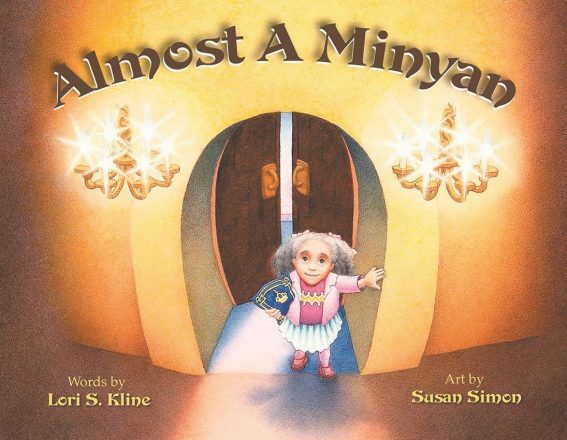 Almost a Minyan (SocioSight), by Lori S. Kline with illustrations by Susan Simon, is a coming-of-age story about a girl who takes her grandfather’s place in their town’s prayer quorum as part of the minyan and coming to terms with his death. After being liberated from a Nazi concentration camp, Gerta finds herself alone, grieving and struggling to give meaning to her Jewish identity. 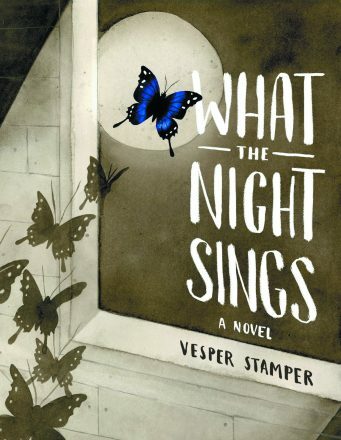 Vesper Stamper’s richly illustrated debut, What the Night Sings (Knopf Books for Young Readers), follows the heroine as she rediscovers music, falls in love and builds a future. 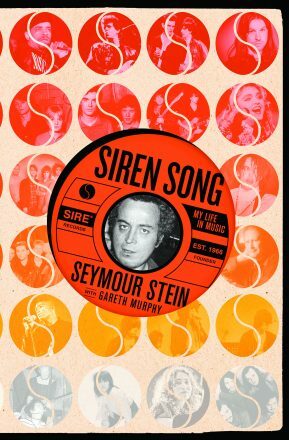 What better way to tell a tale of swashbuckling, pirate treasure and the Spanish Inquisition than through the voice of a 500-year-old Jewish parrot? 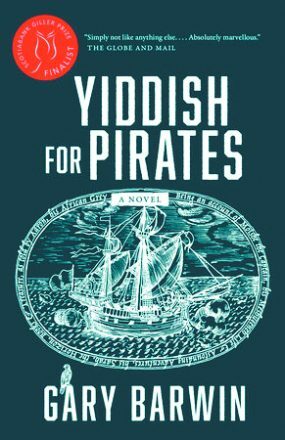 In Gary Barwin’s Yiddish for Pirates, readers follow Moishe, a bar mitzvah boy-turned-buccaneer and his parrot Aaron as they flee Spain, find love and search for the Fountain of Youth. 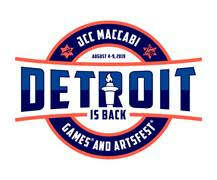 Rob Streit contributed to this story.